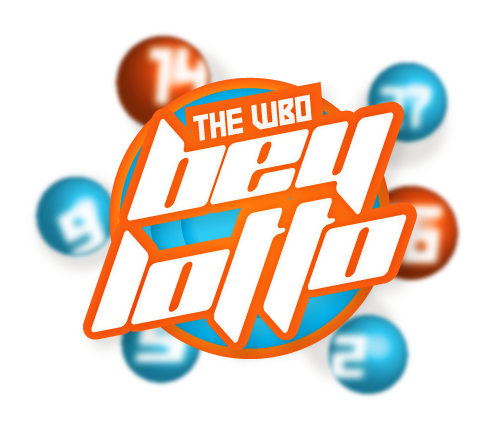 World Beyblade Organization - WBO X: Let the 10th Anniversary Begin! World Beyblade Organization > World Beyblade Organization > Discuss worldbeyblade.org > News > WBO X: Let the 10th Anniversary Begin! Full Version: WBO X: Let the 10th Anniversary Begin!